So today, let me tell you a little story. I recently walked out of a long term commitment with acne. Now acne is just the ex that drops by and says 'Hi! Hope you are doing good. I have missed you and I still miss you. But I also know we parted ways for a reason, what with you turning 22 and having real world problems like work and deadlines. So anyway, take care". Well what I mean is, acne is just now a pimple or two. The story of the dermatological treatment that went fifty shades of wrong is for another post. So my skin care is now the simplest I have ever had. I use baby soap for cleansing. And after that is where, these products here come into picture. First off, if you are new to the concept of essential oils, here's a brief. Essential oils are the very basics of nature. 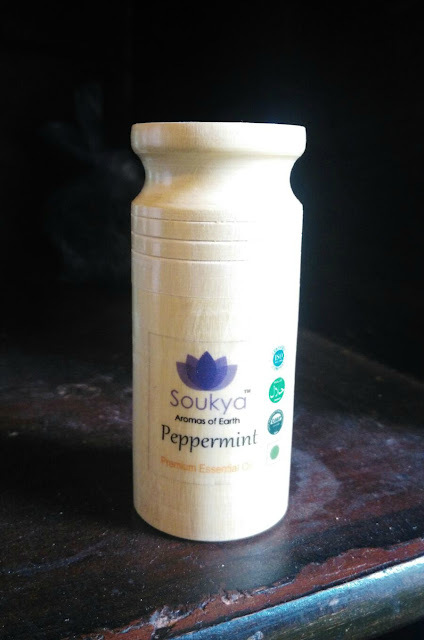 Derived from plant parts like leaves, wood, buds etc., essential oils are known to have a therapeutic effect. They are used in skin care, hair care, Ayurvedic medicines, aromatherapy and more. I shall concentrate on usage for skin and hair here. For usage on face, add 2-3 drops of essential oil blends to 1 table spoon of carrier oil during the time of application or massage. For application on hair, add 2-5 drops of essential oils to your favorite herbal shampoo/hair conditioner at the time of application. I usually mix a few drops of the essential oil with a carrier oil and apply the mixture, let it sit for a couple hours and wash away like I normally do. Now that I have stated the few basics, let me move on the brand. 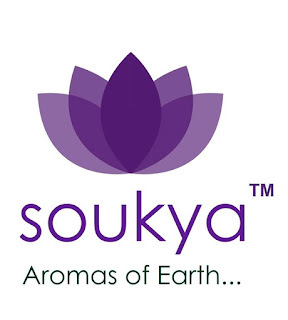 Soukya - Aromas of Earth deals with essential oils, fragrances and natural products. They offer essential oils, carrier oils, aroma therapy diffusers and oils. They also offer air car products and natural soaps. The products are 100% natural certified oils. 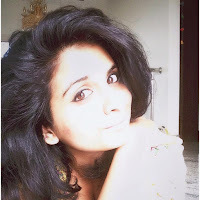 PS: So I other day I was chatting up with Mr. Chetan, the brain behind the initiative and guess what? The containers are home bred :) They source them from Channapattana, Karnataka. By doing this, they sure are promoting #desi and are reducing the usage of plastic and paper for packaging. 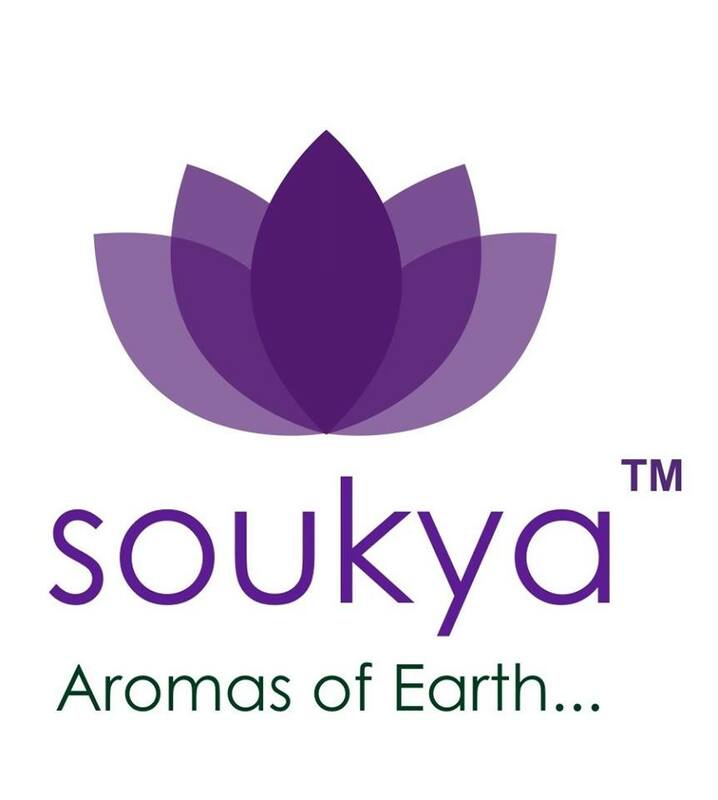 Soukya is in fact, the only brand that does wooden packaging for essential oils and related products. Amaze! Here are some pictures of the products. I shall next make a post dedicated to my personal skin and hair care using these essential oils I am loving currently. You can walk in to Meditation Center, A- block, Bengaluru Santhe, Swami Vivekananda Metro Station, New Baiyappana Halli, 560038 here in Bangalore to have a look at the products and buy some for yourself! The staff is courteous and they give you complete information about the usage and requirements. You can also call them on +91-9686253813. Shoot a quick mail to info.soukya@gmail.com. Their website is getting built and will be live in a week's time, but you can connect with them on Facebook page.